The new position of Uranus promises a new era in your life with many thrilling experiences. For the next eight years, you will discover new – unexpected ways, that can bring joy to your life. It is very possible to give birth to a child too. Moreover, flirting becomes more instinctive and your personal magnetism becomes much more powerful. Learn new ways of pleasure and remember to keep a balance! Aquarius: Home is where your heart is! This is probably a challenging time for you dear Aquarius, as your governor’s new position will shake the ‘roots’ of your home. However, don’t panic because this can actually be a very good opportunity for you to make things better in a troubled part of your life. 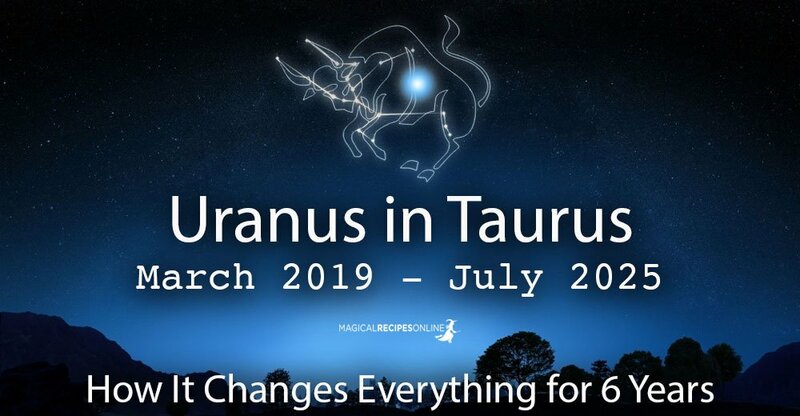 Uranus in Taurus will help you focus on creating a stable and fertile base for your life to bloom. Although you do need to pay attention to your family and your home, you also need to find some quality time for yourself and rest properly! Well, we’ve got news for your dear Pisces. This is actually a very interesting new time of your life. Your mind works overtime and new ideas are stuck in your brain. Combined with your natural incline for the unknown, you may create miracles! So this is indeed a new time for you, as you will be exposed to new worlds. You will feel the need to move out of your comfort zone and try things you never thought you would. However, always choose healthy risks.